"Fancy" and "McDonald's" usually don't belong in the same sentence. 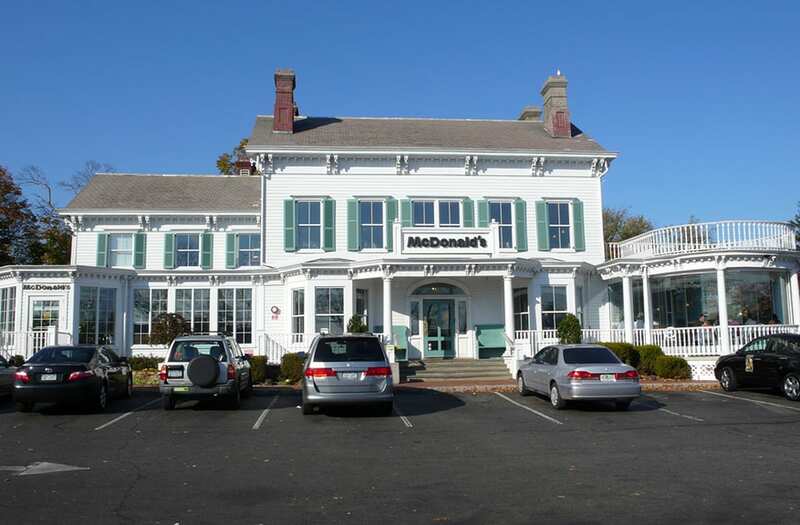 But this Mickey D's location in Freeport, Maine looks pretty classy, considering it was built inside a 150-year-old mansion. It's actually the only McDonald's in the town. Take a look below.